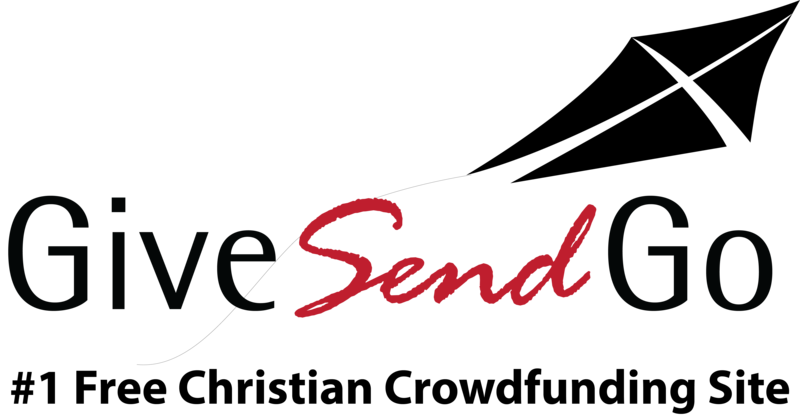 Follow: Mission trip to Nicaragua. .
GiveSendGo.com is FREE, we do not charge to use our site. Give now to help Mission trip to Nicaragua. On June 29th, a group of us will be heading to a small town near Jinotepe, Nicaragua. We will be there until July 6th. 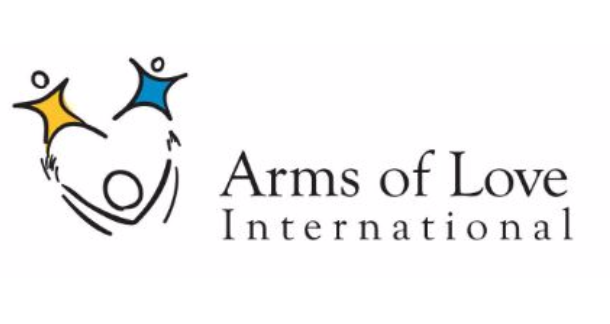 There, we will be staying and working with Brazos de Armor, which means "Arms of Love". and financial resources through college. We will serve and encourage the staff, and of course spend a lot of time with the kids. For Charles Cano...God bless you as you reach others for Him. Love you brother, go do work! So proud of you Charles!! Have a great time. You will do great! Good Luck bud and have fun! God bless you brother.